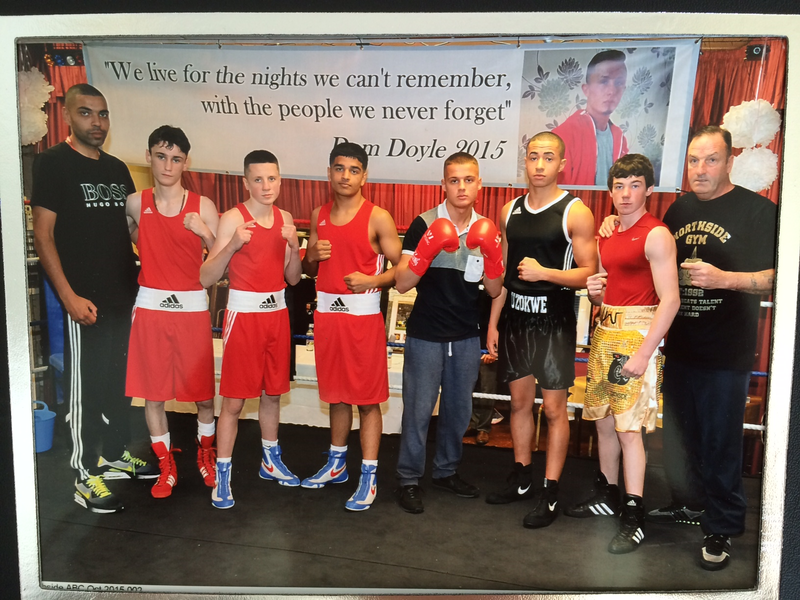 An Audenshaw boxer has his sights set on securing an Olympic gold medal in 2020 after a string of knockout results. Having competed in the sport for the past four years, 15-year-old Bobby Faulkner – 3X ABA Northwest Champion – is more than determined to reach the very top. Supported by a nucleus of loving friends and family, the youngster seems destined for future success. Having played for Oldham Athletic’s School of excellence for four years, Bobby was more akin to lacing up a pair of boots than a pair of gloves. However, he fell into the ring naturally, citing a desire to increase his fitness and strength for doing so. “I’d never really thought about boxing whilst I was playing football, but I did want to get fitter, so I thought boxing would be a great way to achieve my goals” he said. Having sampled what the rough and tumble lifestyle had to offer, Bobby craved more. He added: “Boxing provided me with something that was completely different to football. Previously unaware of the talent he possessed, Bobby decided to ditch the pitch for the ring. From that point onwards, things have only gone in one direction for the sportsman – up! He said: “I train at Northside Gym in Clayton with a number of brilliant coaches and sparring partners. 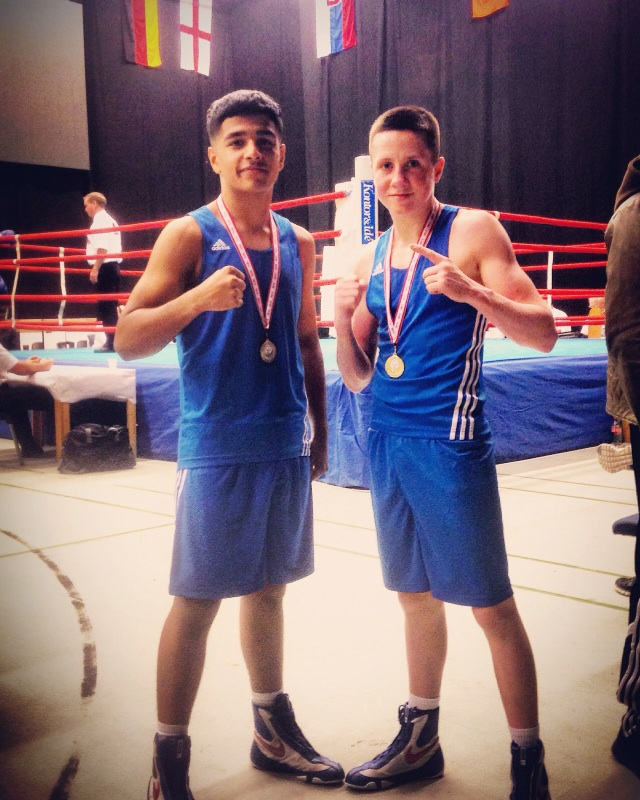 2015 has been a year to remember for Bobby, as the teenager scooped gold at the Hull Box Cup in July, but more recently claimed gold following a second round technical knockout decision at the HSK Box Cup on October 10 in Denmark. Bobby took his momentum into a charity event which was held at Stanley House, Audenshaw, in aid of Dominic Doyle, who was tragically killed last Summer following an altercation outside a pub in Denton. 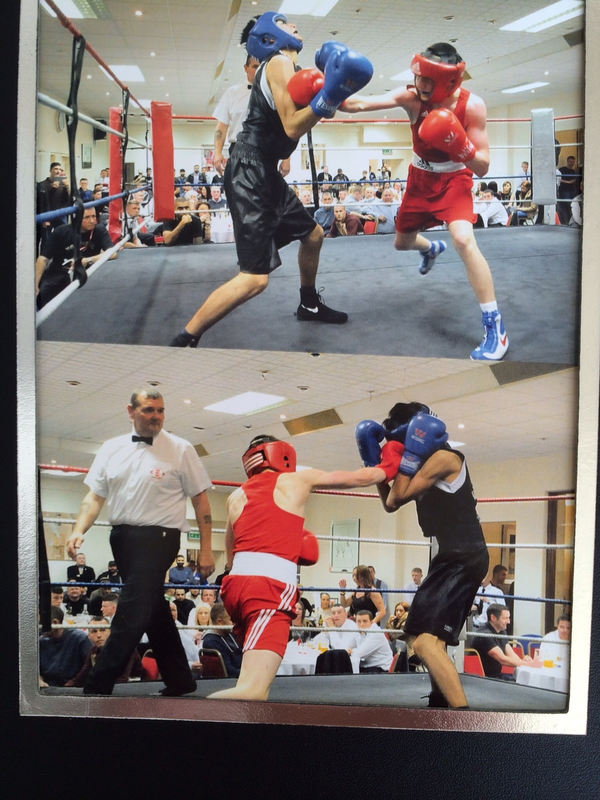 Buoyed by a real sense of confidence, Bobby triumphed at the event and won on a unanimous decision. Next on the agenda is a fight on Saturday 7th November in the CYP Championships, where he’ll be boxing the Merseyside Champion in the National Pre-Quarter Round. In order to fully prepare for the bout, Bobby will be undertaking his typically strict training regime and diet. He added: “I train at Northside on Monday, Wednesday, Friday and Saturday mornings, and I also travel to the Etihad running track on Tuesday and Thursdays. The 15-year-old, who is expected to ‘A’ grades in most of his chosen GCSE subjects, also compliments his training with pre-packed meals. “I have porridge every morning, a packed lunch for school – which includes a bottle of water, four apples, an innocent fruit drink, ham on brown bread – and for tea I’ll eat tuna, salad, strawberries and a glass of vimto” he said. In order to replenish his system after a gruelling training session, Bobby will typically consume a steak fillet, homemade vegetable soup and steamed chicken. But like everyone in life, Bobby likes to spoil himself, albeit occasionally, by indulging some chocolate.